Many people come to our practice asking the question “Am I depressed?” or stating that they think that they are depressed but they are not quite sure. 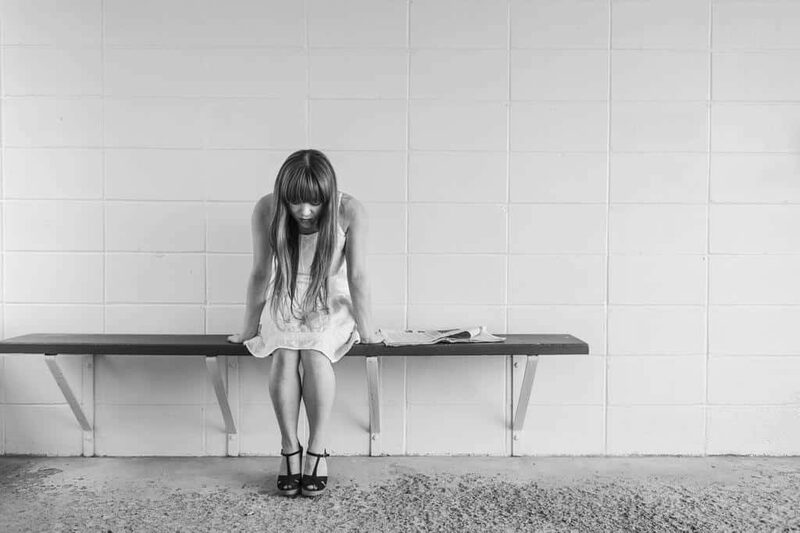 Depression affects approximately 1 in 5 Australians at some point in their life. Depression doesn’t discriminate by age, gender, race, income level; depression can affect anyone. Depression can be caused or contributed by various factors including: high levels of stress and going through stressful events such as financial, divorce, job loss etc; low self-esteem; other mental health issue such as social anxiety; substance abuse and other addictions like drugs, alcohol, and gambling; chronic pain from injury, amongst others. Mood change: Feeling depressed, down, sad, or flat where not much or nothing at all seems to make you happy anymore. Tearfulness: Feeling more tearful than usual, maybe even crying at something on TV ‘for no reason’ that wouldn’t normally make you upset. Loss of enjoyment: Lost enjoyment doing all those things that you used to enjoy like hobbies, seeing friends, sports, and exercising. With this motivation can become difficult. Poor sleep: Sleep is starting to turn into insomnia where it’s taking you longer to fall asleep, you might be waking up in the middle of the night, or you might be waking up early in the morning for the last wake up of your sleep. Or, you may be sleeping more than usual and still feel tired. Change in appetite: Your appetite has changed from having a normal appetite to not really feeling hungry anymore and forcing yourself to eat something, and not really enjoying the food you would normally eat. Or you may be hungry more than usual and consuming more food than what you normally would eat. Reduced energy: Your energy levels have dropped remarkably where it now becomes a struggle to do the things that you would normally find quite easy to do, even for things such as getting out of bed, going for a walk, or cleaning the house. Concentration difficulties: Your concentration is starting to suffer. You may now find that you have to re-read that book or newspaper over and over to take in the information, or that when you watch TV or a movie you lose track of what the show is about. Short-term memory troubles: Your short-term memory may be starting to suffer where you are starting to forget tasks you had to do, or forgetting where you put something. Suicidal experiences: You may start to find yourself feeling suicidal or having thoughts about wishing that you weren’t alive anymore, that your loved ones would be better off without you here. If you find yourself experiencing some or many of these issues, you could be suffering from depression. The good thing is that there are many effective psychological therapies available, and that the sooner you get yourself some professional help, the quicker your recover will typically be so that you can get back to living your happiest life sooner! Here at our Gold Coast psychology practice, Vitality Unleashed Psychology, we treat depression. Contact our highly experienced Clinical Psychologist, Ashley Gilmour today to discuss how we can help you get back on track. Are you suffering from depression? or have a question or query? 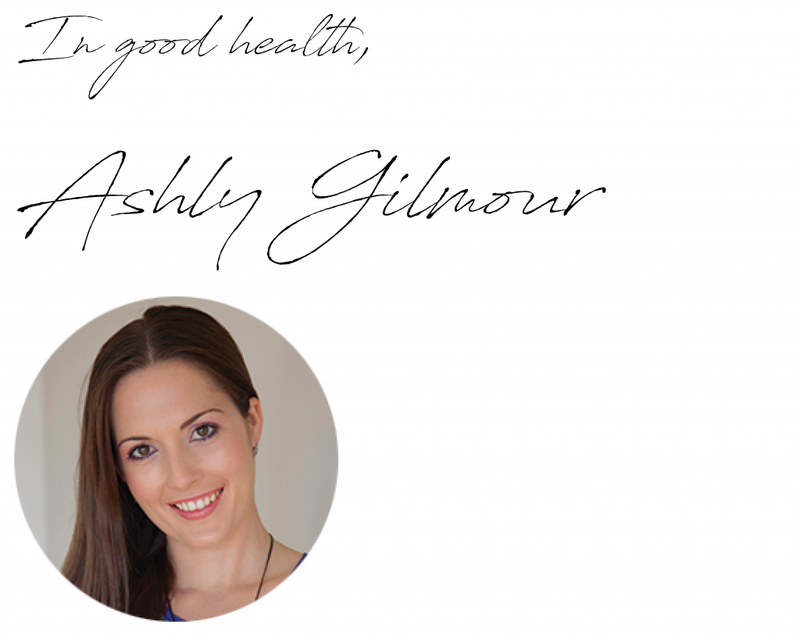 Contact Ashley your Gold Coast Psychologist via email [email protected] or on 07 55743888. We are more than happy to help you! This entry was posted in Blog Article, Depression and tagged depression.